Xing Dance Studio runs a drop-in dance classes for adults from absolute beginners to advanced levels. We encourage participants to attend classes that are best suited to their abilities in a challenging and enjoyable learning environment. Inspired by both Asian and modern dance, this class explores total body movement with graceful and innovative combination that will offer our participants an outlet to be creative, imaginative, and self expression. This class will focus on lengthening and strengthening every muscle in the body, resulting in greater joint mobility by extending tight muscles and calming your body and mind. The goal is to give you the feeling of being well balanced and strong while enhancing circulation and overall body awareness. 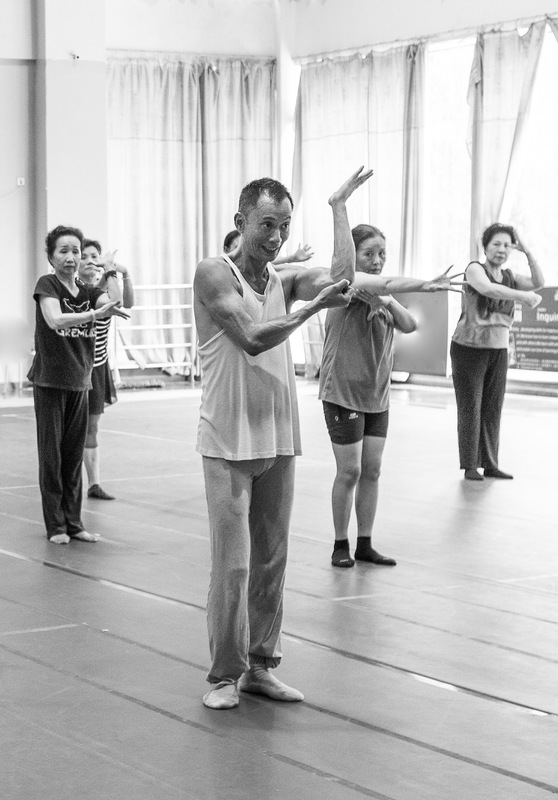 Born in China in the province of Guangzhou, Xing Bang Fu began his training in Ballet in 1973 at the Beijing Ballet Institute. While training there, he assisted with various choreographies and acted as a dance instructor. In 1982 he went to the School of the Washington Ballet where he performed as a soloist and toured China, Japan, Singapore and Europe. In 1987 Mr.Fu founded the Xing Dance Theatre and for the past 30 years has choreographed original and innovative works to acclaims reviews. 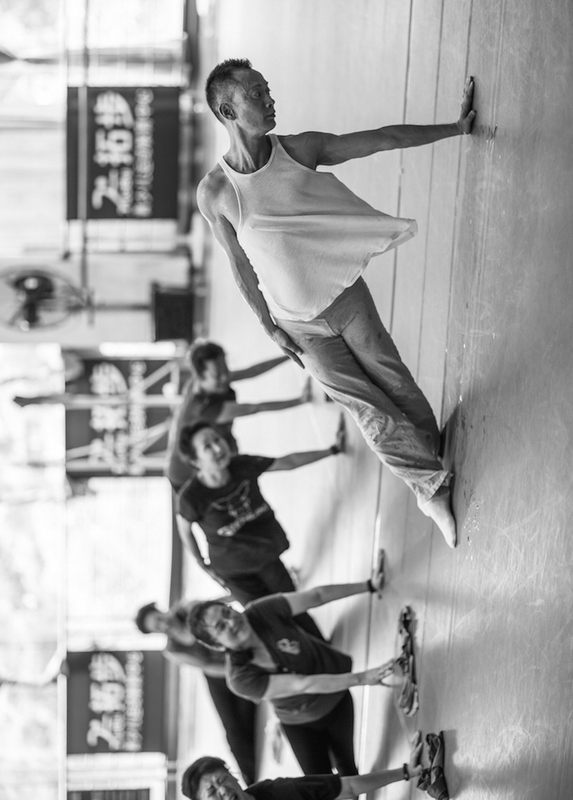 He creatively integrates Ballet, Contemporary dance and Asian movement and into his own unique choreographic style. This fusion allows him to focus a dancer’s emotional energy into precise and controlled movements. Born in Montreal, Quebec, Canada Simon Sylvain Lalonde trained as a classical ballet dancer at Les Grands Ballet Canadiens and The National Ballet School. 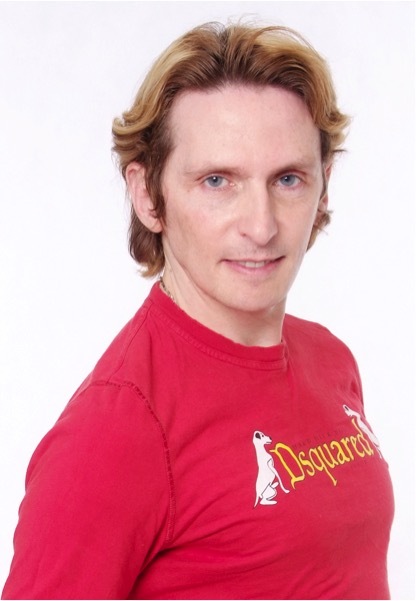 He has performed leading roles with numerous ballet companies in North America and abroad and as toured extensively across Canada, United States, South America, Asia and in Europe. 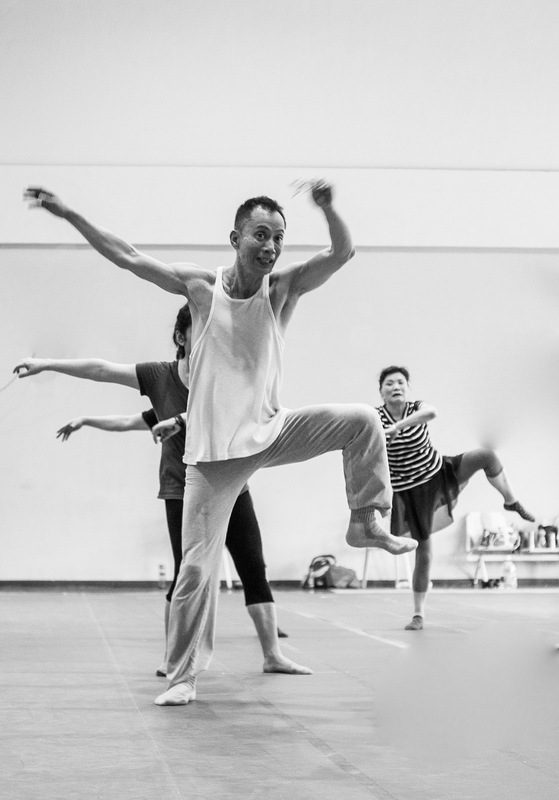 In 1988, he joined Xing Dance Theatre and have take the responsibilities as Executive Director to promote and produce the company in a nationally and internationally dance platform with artistic and innovative production vision. Simon’s expertise in teaching Ballet Class offer a broad range of technical impendent in the learning of the Classical Ballet vocabulary of dance in all levels and ages to different Ballet Scholl and Professional ballet Company.